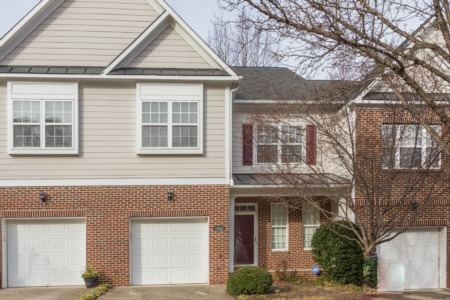 Price Reduction in Highland at Falls Lake! PRICE REDUCTION! 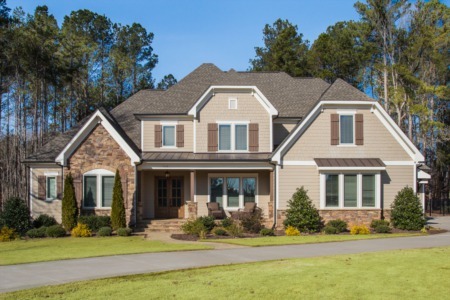 Huge 4 bedroom/4.5 bath home with two story foyer, Office, and formal Dining Room. Fireplaces in Gathering and Family Rooms. Built ins, first floor Guest Suite, and huge unfinished basement. Intercom system, central vac, and 3 car Garage. Now priced at $810,000!